Who will Weep for Palestine? and phosphorus bombs. And we should. We cry for Africa, the millions dead. the civil wars. And we must. the need to be free. We pray for them. And what of Palestine? Who cries for them? 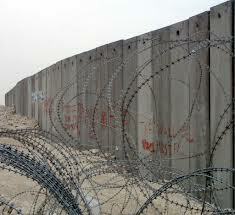 Homes destroyed, walls and razor wire prison. Killed, abused, oppressed, their land taken. Will no one weep for Palestine?